Indivisible will debut January 23. WNYC, Minnesota Public Radio News (MPR) and The Economist are joining forces to launch a new call-in radio show to help the nation adapt to a reality TV show host as a president. Indivisible will air during the first 100 days of Donald Trump’s administration, starting Monday, Jan. 23. Indivisible is led by a different host, Monday through Thursday. 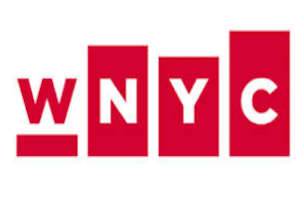 Hosts include WNYC’s Brian Lehrer; conservative talk radio host Charlie Sykes; MPR News host Kerri Miller; WNYC’s Kai Wright; and The Economist’s John Prideaux and Anne McElvoy. Indivisible will ask listeners on the right and left to call-in to guide the programming. It will air nationally on public radio stations.